JOYAS OFICIALES DEL REAL MADRID FABRICADAS EN ORO DE 9 KLT. JOYAS ORO 9 KLT Hay 1 producto. 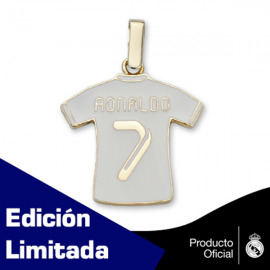 COLGANTE RONALDO EN ORO DE 9 KLT.